Helping emerging adults create life long, meaningful change. Nicole has worked for over 20 years with adolescents and their families as a youth leader, therapist and Admissions Director. 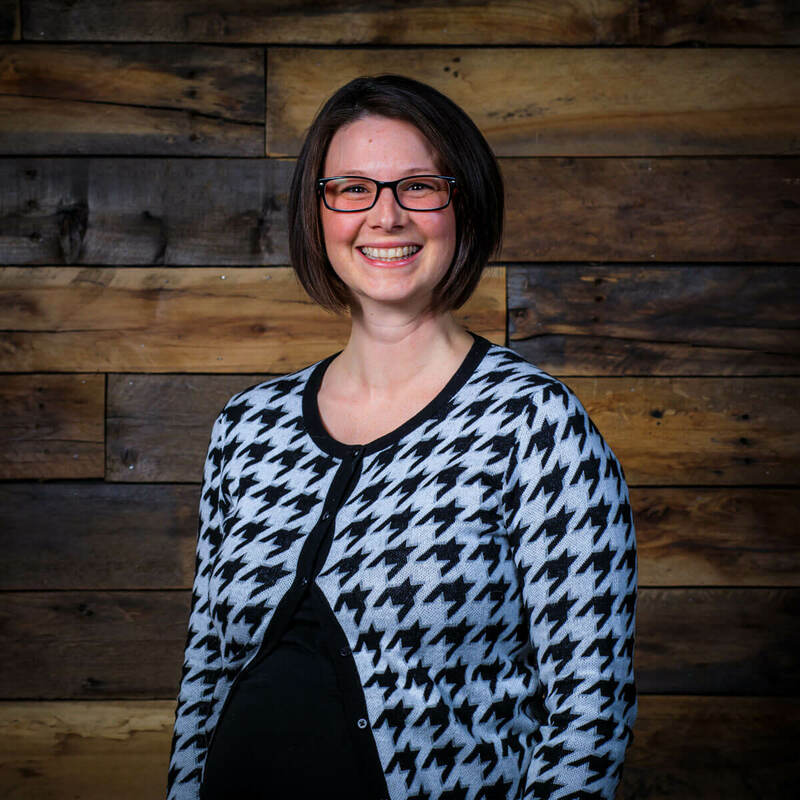 She holds a Bachelor of Arts degree in Psychology from the University of Northern Colorado, and a Master of Arts degree in Counseling from Denver Seminary. Her graduate focus was in child, adolescent, and family psychotherapy, and course work allowed her to complete all academic requirements for licensure as a Professional Counselor in the State of Missouri. 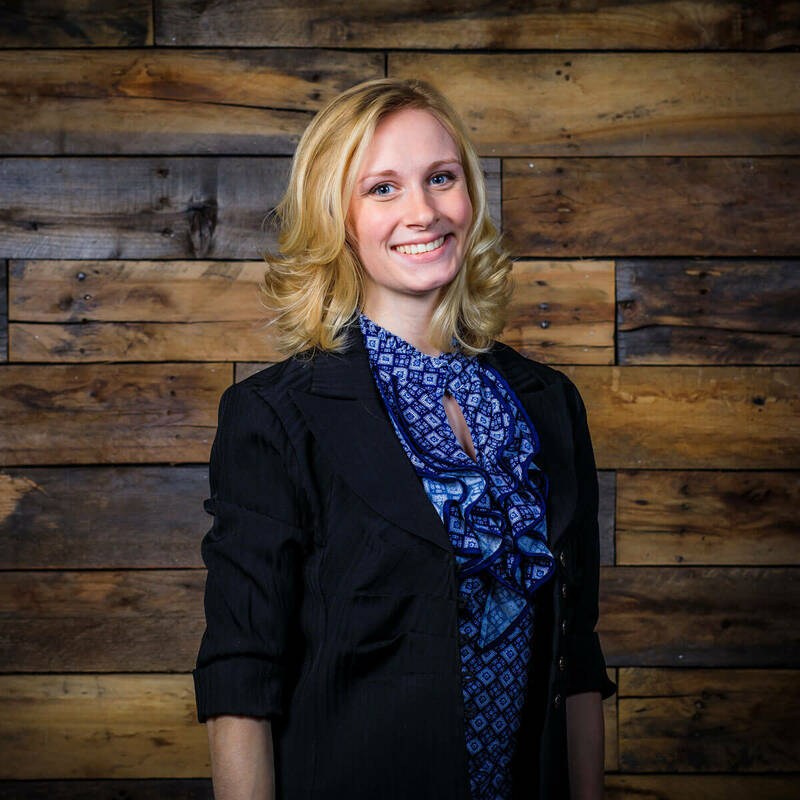 Nicole’s clinical experience includes work in community and crisis counseling centers, national youth service and ministry organizations, long-term residential treatment programs, and short-term behavioral health care facilities. In these environments she has provided a broad range of mental health and general support services including individual, group, and family psychotherapy, clinical assessments, treatment planning, case management, and referral services. Her areas of clinical expertise include facilitation of adolescent behavioral interventions, treatment of mood and motivational difficulties, eating disorder treatment and prevention, and family crisis management. Nicole is a Nationally Certified Counselor and a Licensed Professional Counselor. As a trained and experienced clinician, she provides a depth of expertise to inquiring families and referral sources not often found in admissions departments. Nicole and her husband Matt, live in Osage Beach, Missouri with their three children, Jacob, Abigail and Matalyn. Rachel grew up in southeast Iowa. After high school she attended Central College in Pella, Iowa where she initially studied business administration but due to her interest in social issues and helping others she changed to a sociology major. She moved to the lake area with her husband in 2011. She soon learned about Calo and was excited to have the opportunity to do truly meaningful work with students who experienced early trauma. After working as a front line staff for over three years Rachel moved to the Admissions department where she currently works as a Senior Admissions Coordinator. Rachel loves working with new families and is grateful to be able to share her experience and knowledge of Calo with others. Morgan Martensen, a Missouri native, has always had a passion for interacting with children, having spent seven years teaching dance and gymnastics classes prior to college. She obtained a Bachelor of Arts in Psychology from Missouri State University, with emphasis in sociological aspects. Morgan has spent her post college career working in different residential treatment settings beginning by working as a Youth Care Specialist in Springfield, MO. Morgan moved to the lake area upon learning about Calo, and spent ten months working as a coach in the Calo Teen program. She then transitioned to the admissions team, currently holding the position of an Admissions Coordinator. She has maintained this position for over a year, serving families in their early steps of entering treatment. Outside of Calo, Morgan finds passion in coaching a local gymnastics team and engaging in her community church. Lacey grew up in Southern Missouri where she developed a love of the outdoors and the Midwest. Lacey spent nearly three years at outdoor therapeutic wilderness program as a senior field instructor where she mentored under highly respected trauma therapist in a young adult and adolescent girl’s trauma group. 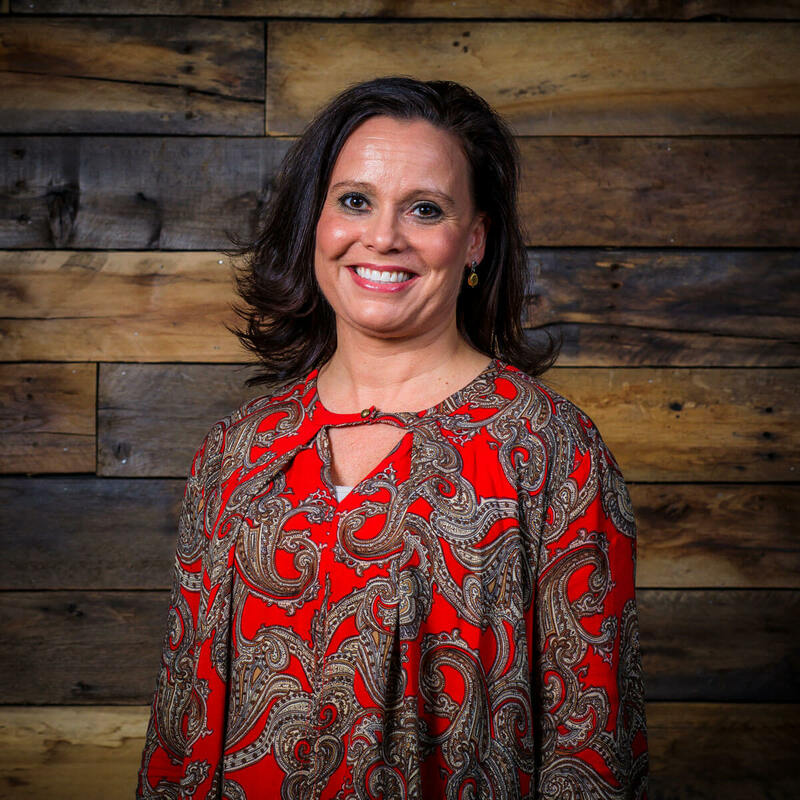 After her time in the woods, she transitioned into the administrative office, where she acted as a Parent Coordinator, creating lasting relationships with parents and acting as an advocate for healthy communication and teaching program values and principles. While working in wilderness she gained extensive training in teaching/coaching assertive communication and reflective listening skills. She is a Wilderness First Responder and has over 9 years in outdoor leadership experience. She transitioned out of wilderness and joined the Calo family in Virginia at Calo Young Adults doing program development and Neurofeedback. 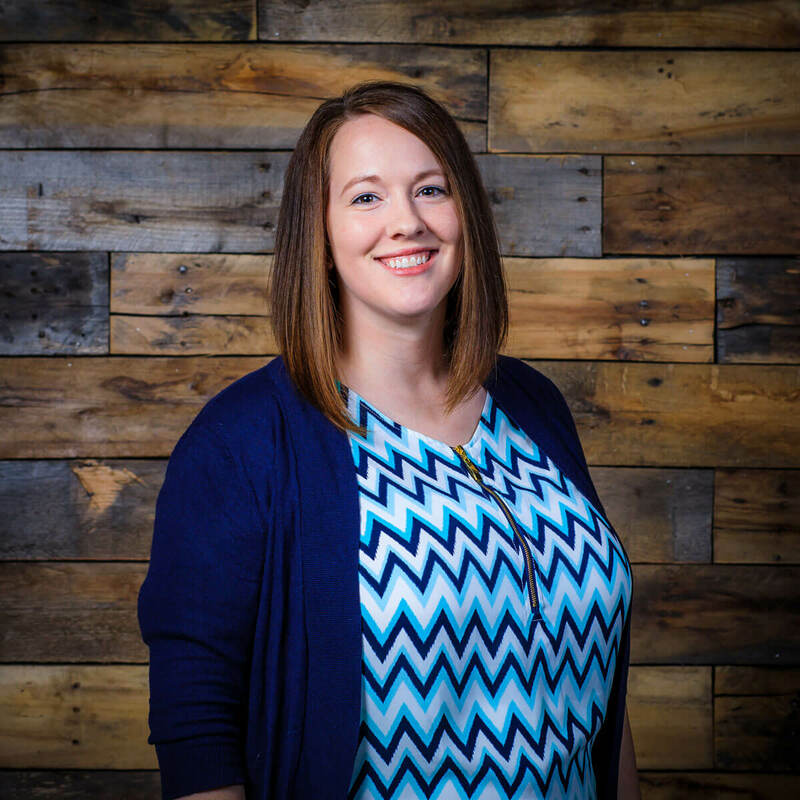 Due to her desire to be closer to family, she transitioned to the Admissions team at the Lake Ozark campus. She is thankful to be back in Missouri as she has always desired to raise her sons, Harvey and Arthur around friends and family. Calo Young Adults provides extensive clinical support, which is not often found at a transitional level of treatment. All scheduled therapeutic appointments, psycho-educational groups, and life skills training sessions are included. Many of those are regular appointments, but much of that training occurs organically in the various settings in which residents and staff interact. For more information about fees and payment options, please contact the Admissions Office. Calo Young Adults may provide you with monthly billing statements that include the codes for any billable sessions that insurance companies require for reimbursement. After the monthly statement is received by you and submitted to your insurer, you may receive reimbursement from the insurance company directly. There is no way to determine in advance what your insurance company will or will not cover. If you are enrolling your child as a parent/guardian you must be prepared to fund at least our average length of stay out of pocket while you are pursuing other reimbursements.